Results for Model # 3235S. This motor can only be ordered online. See the shopping cart below. 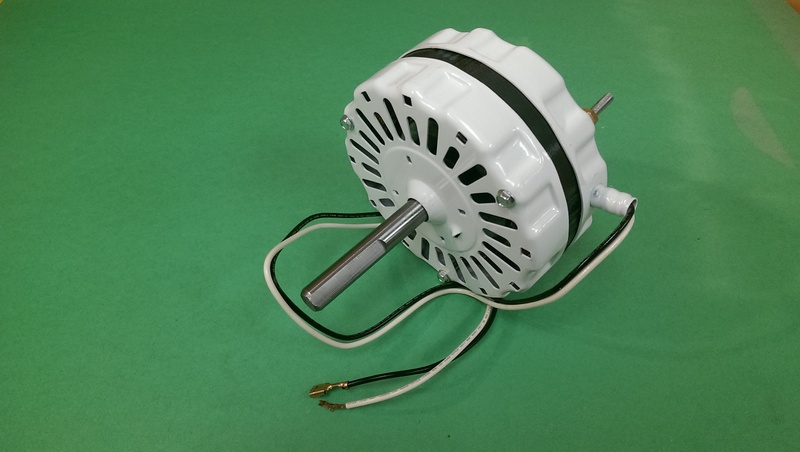 Replacement motor 3235S also replaces Broan 97009317, Broan 99080267, Packard 69317, and Johnstone Supply S88-531.